Captcha entry is becoming one of the hottest online data entry job. Although income is less than other job but its very simple & available for everyone.You will be given a software where you have to login with your username & password & then type the Captcha images. You can earn up to $500 per month from ths job. There are number of sites where you can join as a micro worker & work on different types of data task. One of the most recommended online data entry job for extra income.There are dozens of sites that provide micro jobs where you can join & earn minimum $200+ a month working on simple tasks. Filling up survey forms is also a type of data entry work. 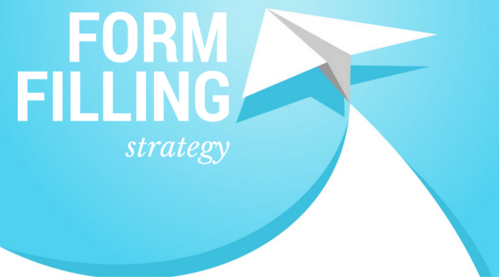 Here you have to fill online forms provided by different survey sites.Through this form, you give your feedback for a particular product which helps companies to design the best products for consumers. The first and basic data entry job is typing. Here you have to type anything into an excel spreadsheet or a word document.You don’t require any special skill other than typing speed of 30+ words per minute. If your speed is less than this & you want to do this then you have to improve the speed to reach 30+ WPM level. Form filling data entry jobs are not very common but you can find them on Internet. 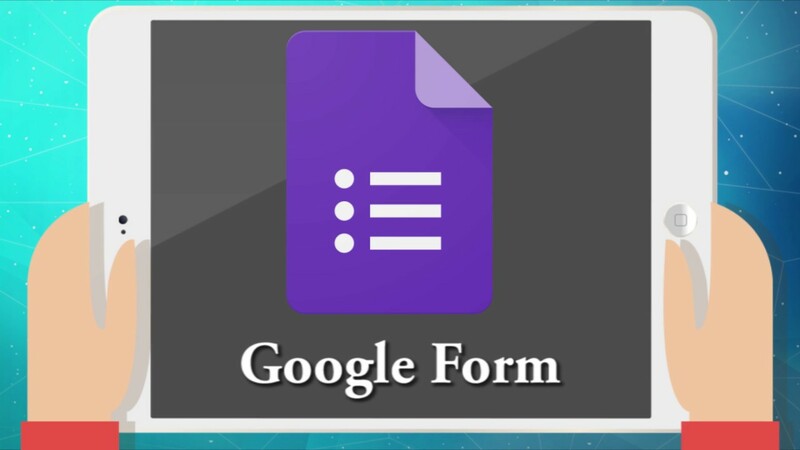 Here you have to fill simple forms with given information. Sometimes information is not given and you have to find on your own. Medical Transcription is the most popular work from home job. Here you have to be on a phone and write things down what you listen. So it is bit different than regular data entry job. You need great listening skills and write it down as you listen. You have to format a word document. Formatting is not that easy as it is seen. You have to have full knowledge of work documents, things like indentation, aligning etc.So learn MS word. Content writing is bit different than regular data entry job. Here you have to write articles and give it back to publishers. Here you need more of a writing skill than typing skills. 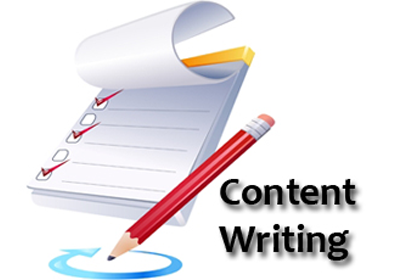 Like content writing proofreading and copywriting is also a data entry work. However, they are bit different than regular data entry jobs.Here you have to good at English and typing speed is not required. You must be able to read articles and find out mistakes. Medical coding is data entry work where you have to write codes of various products. These products are medicine of different kinds.You have to be careful while entering those medical codes. You need some experience to take this job. Payroll data entry operator is for creating a payroll list for various companies. You have to create a list of employee name, address, salary etc in Excel spreadsheet.The job is very similar to the catalog data entry operator where you fill information about products in the inventory.